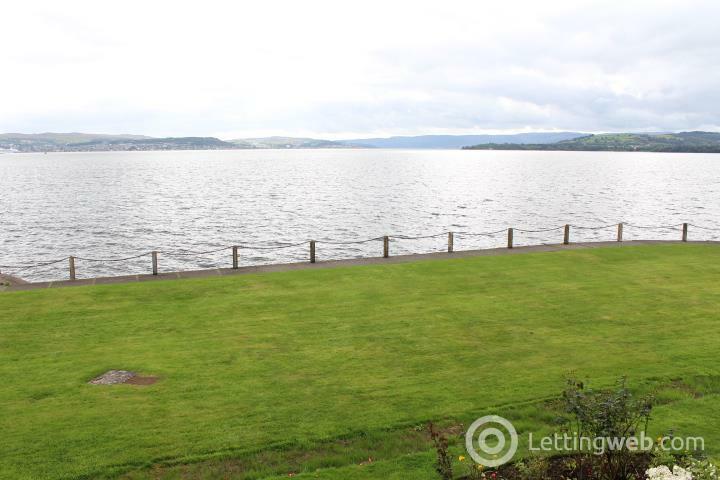 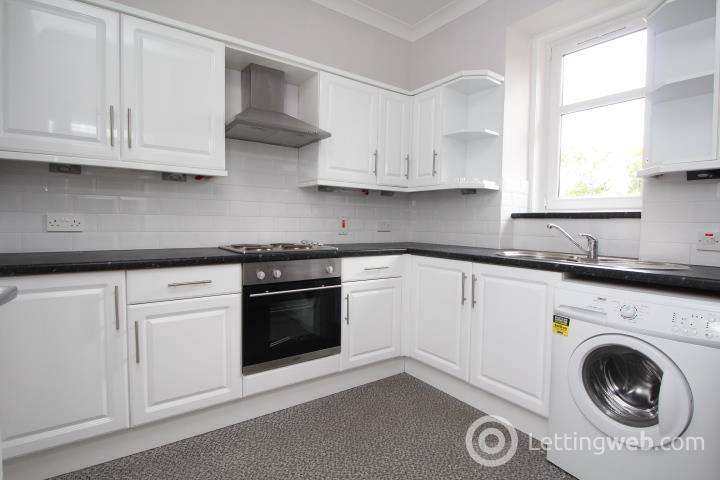 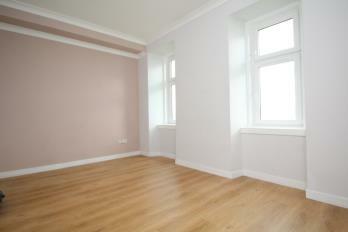 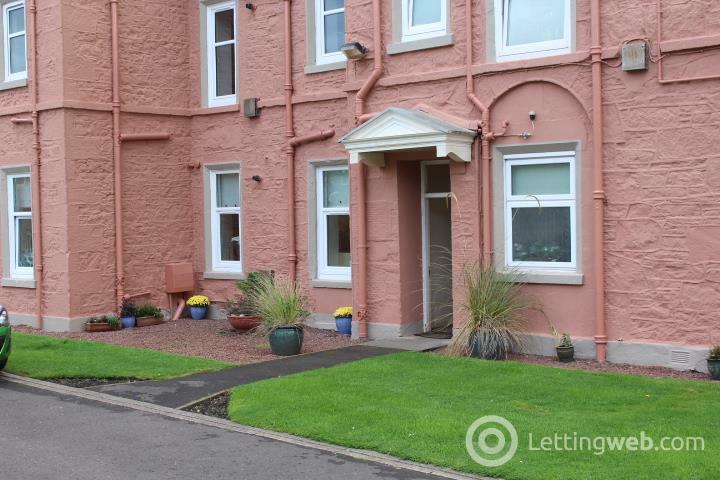 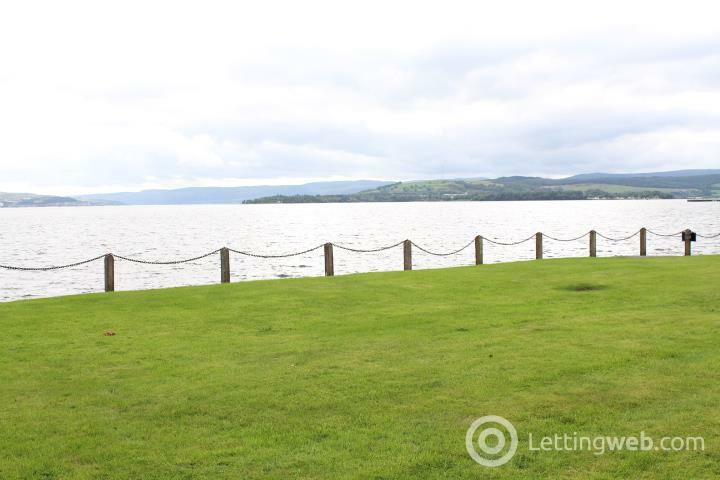 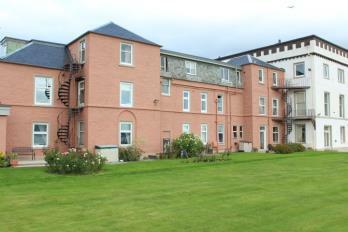 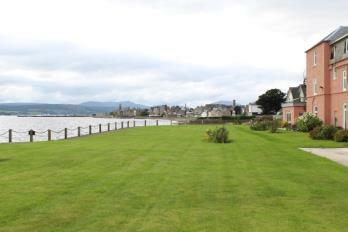 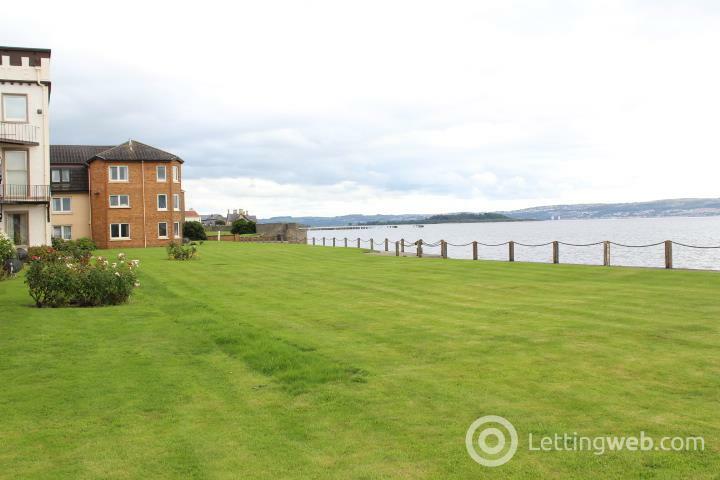 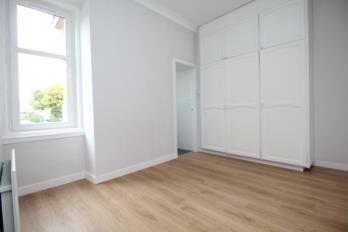 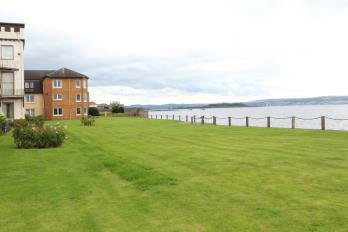 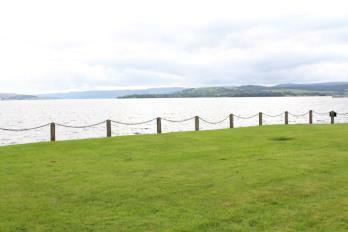 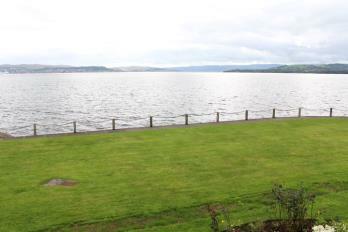 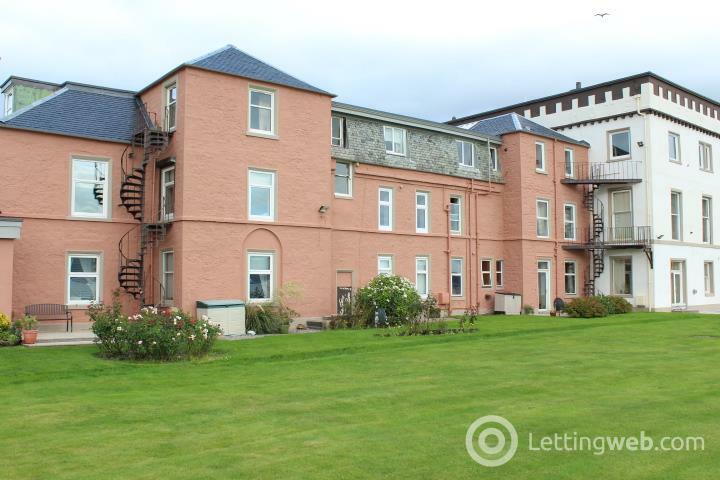 A modernised and very well presented 1st Floor Flat with open views over the Clyde Estuary. 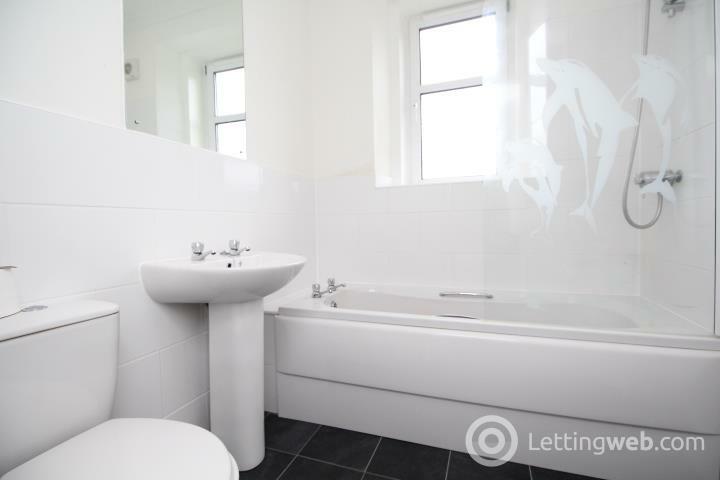 The entire building has been recently upgraded throughout and the property itself provides ideal accommodation with fresh decoration and modern kitchen and bathroom. Secure entry leads to a reception hallway with storage cupboard, good sized lounge with windows providing open views, modern fitted breakfasting sized kitchen, double bedroom with wardrobes and a walk in cupboard and a modern bathroom with white three piece suite and shower. The property further benefits from gas central heating, new modern double glazing.